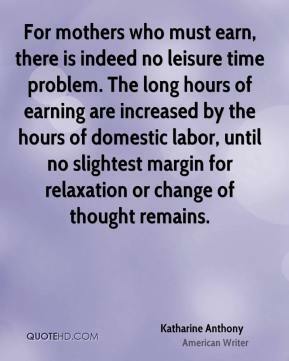 For mothers who must earn, there is indeed no leisure time problem. 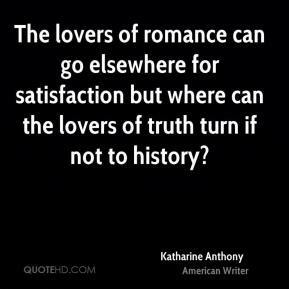 The long hours of earning are increased by the hours of domestic labor, until no slightest margin for relaxation or change of thought remains. 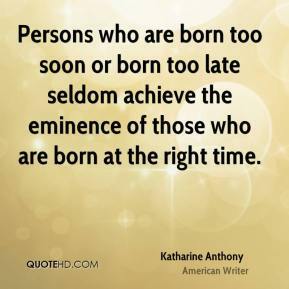 Persons who are born too soon or born too late seldom achieve the eminence of those who are born at the right time. 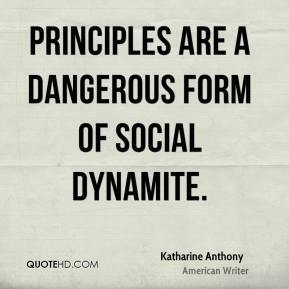 Principles are a dangerous form of social dynamite. 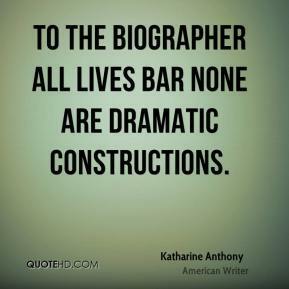 To the biographer all lives bar none are dramatic constructions.